London Midland train conductors to vote on action over imposition of security contractors on trains. 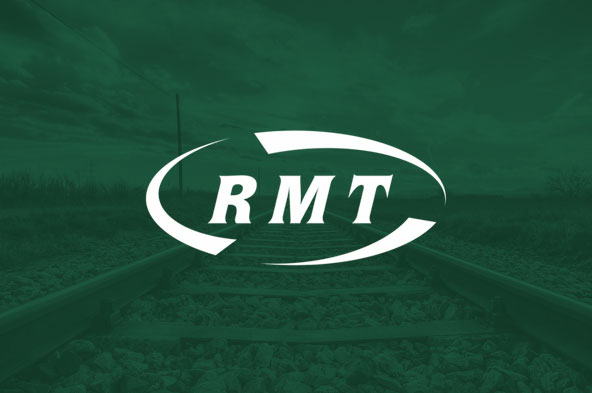 RAIL UNION RMT confirmed today that it will be balloting its London Midland conductor members for strike action and action short of a strike over a decision to place security contractors on trains within the London Midland network by imposition and without agreement. The ballot opened on 19 January, and concludes on 2 February. The dispute comes in the wake of London Midland’s decision to introduce by imposition, Security Contractors on board train services. Despite the best efforts of RMT negotiators at an avoidance of disputes meeting held on the 13th December 2016, London Midland management have failed to respond to our questions, proposals and suggestions that would have averted the need for a potential breakdown in industrial relations. In total 523 RMT conductor members are being balloted. “We have been left with no option but to ballot for industrial action to ensure that management finally sit up and take notice of our members’ concerns.